The 24th World Amateur Golfers Championship is a world amateur golf championship with a national final in the Manga del Mar Menor, in which 5 finalists will be selected to play the international final, which will be held this year in Malaysia and in which the 5 selected from each of the 35 countries participating in this incredible international tournament will participate. 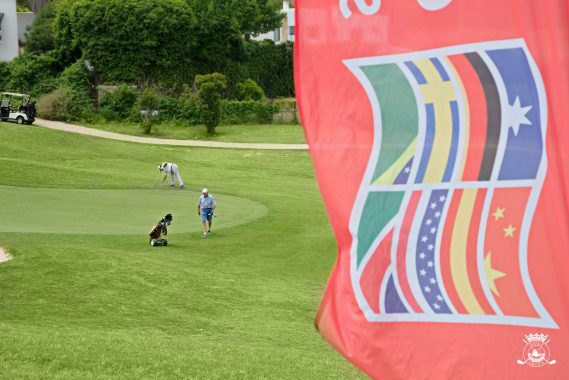 The 5 players that win the national final will be rewarded with the expenses paid to play the international final in Malaysia. 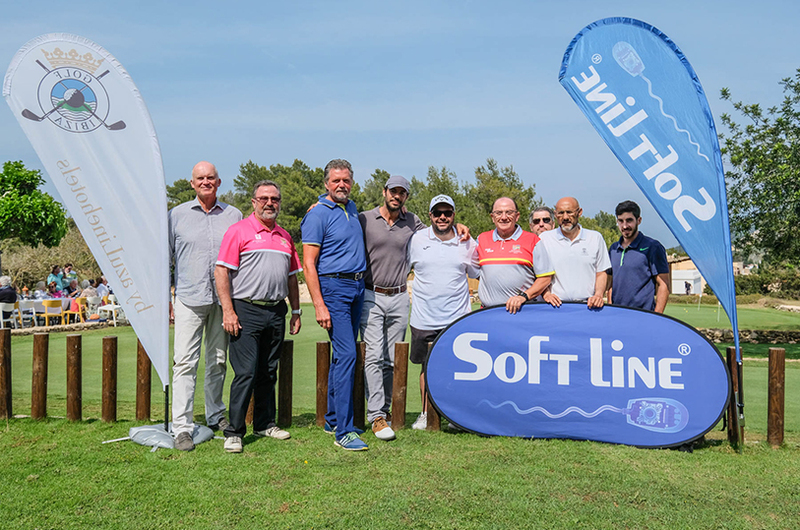 Last Sunday, from 9:30 am in the morning, all the players went out to the “Golf de Ibiza” field in teams of three people, from the tee of hole 1, to play in a challenging course of 18 holes. 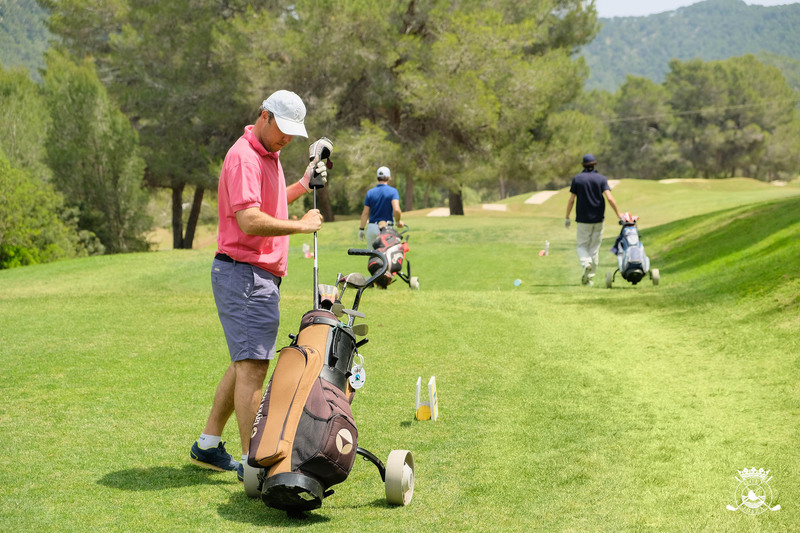 During this impressive day of golf, there was a tasting of Mahon cheese, snacks, and drinks at the tee for the 6th hole for the players. 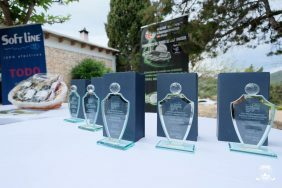 At the end of the tournament, the award ceremony took place on the terrace of the Hoyo 19 Restaurant. 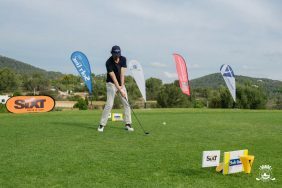 The golfers who stood out in this impressive day of golf were Raphael Sachs who was the first classified with 55 points in the 5th Category, Pedro Cardona Monjo in the 4th Category, Victor Rodriguez in the 3rd category Miguel Riera Muñoz in the 2nd category and Anders Falk in the 1st category. 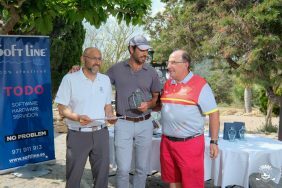 Thanks to all the people who made this great tournament possible. 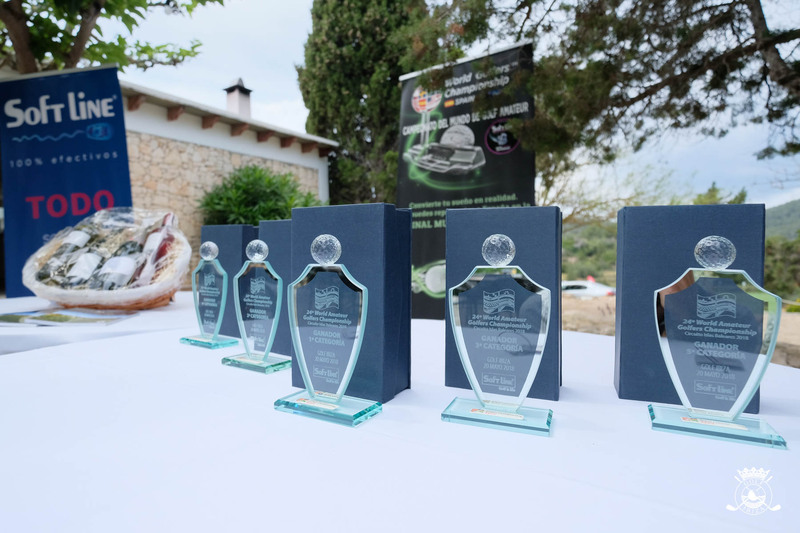 Congratulations to all the players and congratulations to our 5 classified in each of the categories for their secure spot at the final of the Circuit of the Balearic Islands of this great International Amateur tournament.